PLEASE READ OUR TERMS AND CONDITIONS BEFORE PLACING YOUR ORDER. WE CLEARLY SET OUT OUR TERMS AND CONDITIONS OF BUSINESS UNDER HEADBOARDS LTD.
Google Analytics stores IP address anonamously on its servers in the US, and neither The Baring Archive nor Google associate your IP address with any personally identifiable information.These cookies enable Google to determine whether you are a return visitor to the site, and to track the pages that you visit during your session. 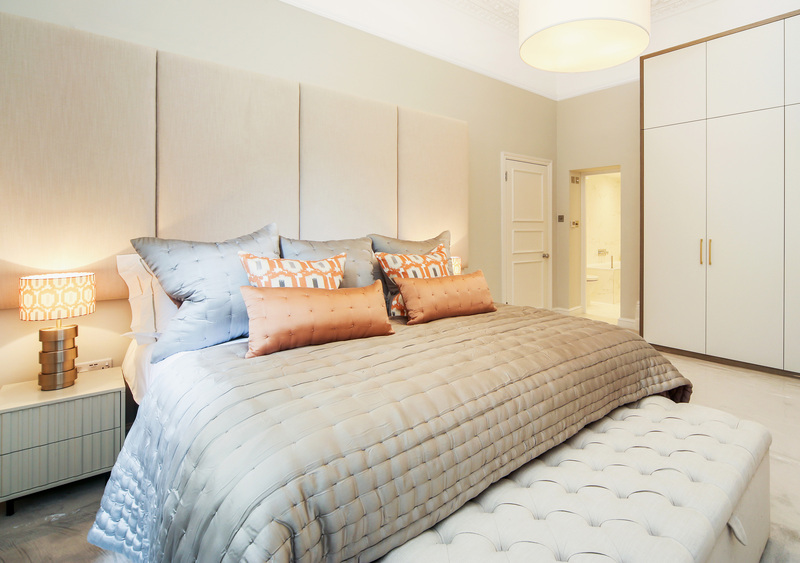 All of our headboards are made to order, we hold a wide range of fabrics to choose from which are usually in stock. If we do not have the fabric in stock we usually get next day delivery from our fabric suppliers. If they are out of stock then we will contact you immediately to advise of the situation. All headboards will usually be delivered within 14 days of purchase. Orders can be delivered quicker in most cases but you will need to upgrade your order to our Express service. Headboards Ltd accepts all major credit and debit cards for payment of our headboards, beds and accessories from our online store. If you send your own fabric for us to use when making your headboard then it is your responsibility that the fabrics meet all the relevant Fire and safety regulations. If you are placing an order for commercial use (use in Hotels, Apartments) then please DO NOT place your order online, you need to call us and place order by phone or email as we need to make your headboard to meet the standards required for commercial use. Our standard delivery service is available anywhere in mainland UK and takes approximately 10 working days from when the order is placed. If you are placing a large order contact us directly to discuss delivery options and rates. We are also able to offer an express delivery service on our headboards. We offer an express 3 day or 5 working day service. You will find the option to upgrade to this service at the checkout. 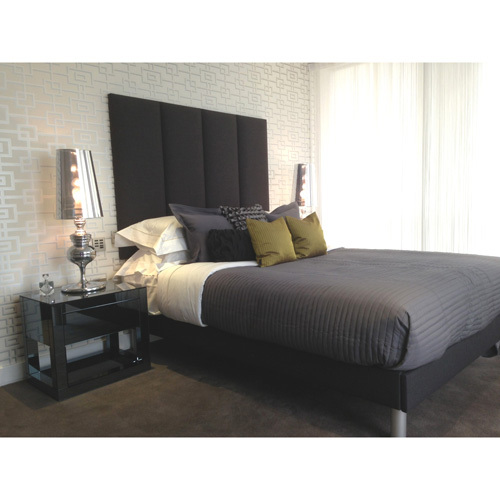 We are able to deliver our headboards outside mainland UK. Please contact us directly with full details of the destination and a member of our sales team will be able to offer you a quotation. When your order is ready to be delivered a member of our dispatch team will contact you to arrange a suitable delivery day of your choice. You will receive an email with a unique tracking number from our courier TNT that will allow you to track your order on the day of delivery on the TNT track and trace system. Unfortunately we are unable to give you a specific delivery time, but all deliveries will be made on the day you specify between 08:00-18:00. All deliveries are made by the recognised UK courier TNT and should reach you in perfect condition. However, it is important that you check your package for any damage upon delivery. Every delivery needs to be signed for. It is very important that if you find your order to be damaged you sign for the delivery as “damaged”, which will allow us to make a claim with the courier allowing the products to be replaced. We will not be able to entertain any claim for damages on any deliveries that are not signed for as “damaged”. All our products are carefully packed and delivered by trusted UK courier TNT to ensure they reach you in perfect condition.